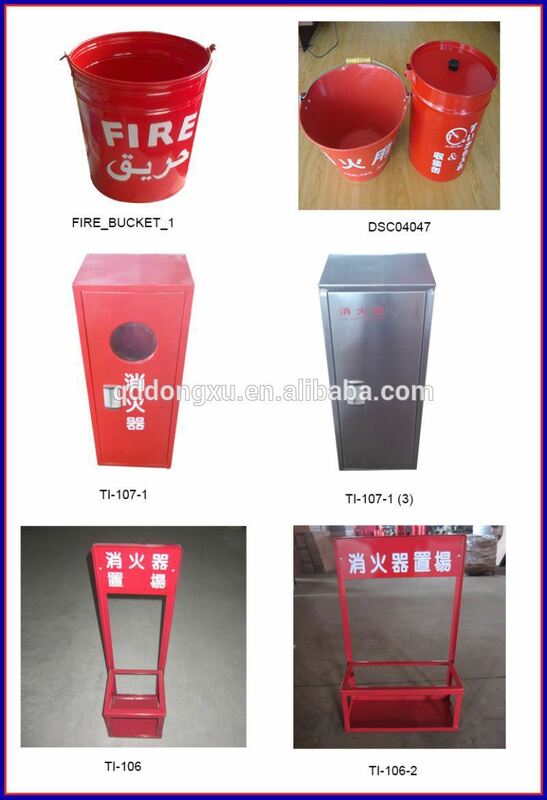 Fire Fighting Tool Fire Extinguisher Steel Box: If no special requirements, each piece to be packed in bulk. 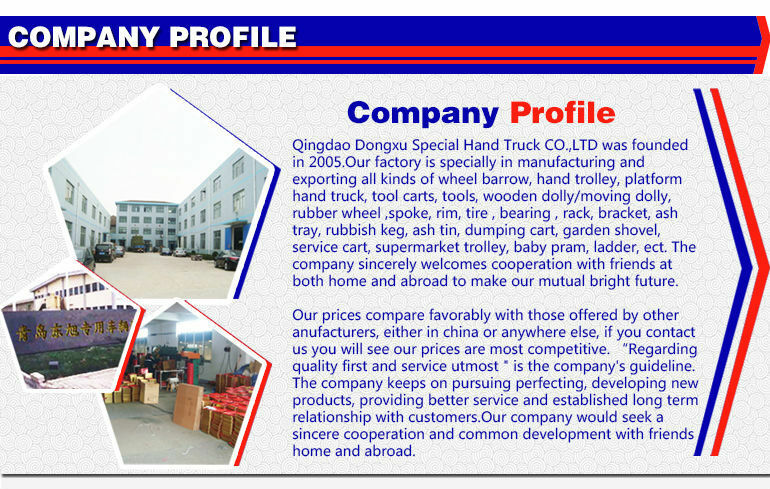 Welcome to our website and hope our products will help you win your local market. 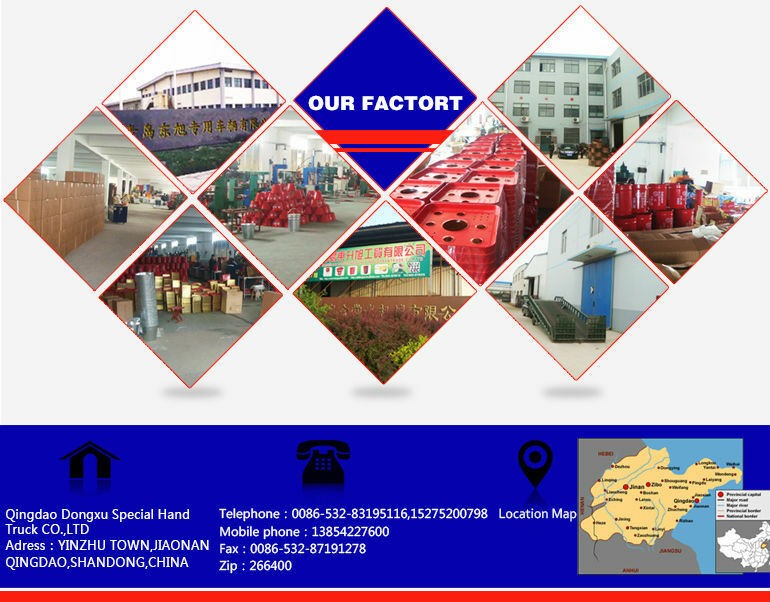 We have a professional worker team to produce any kinds of wheel barrow, hand trolley, platform hand truck, tool carts, tools, wooden dolly and so on. Please feel free to contact me any time if you have any question. 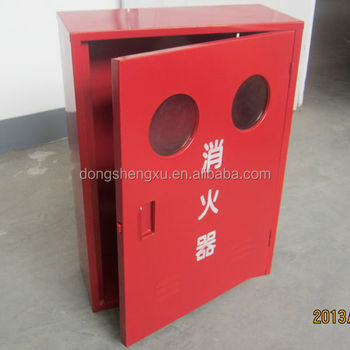 We will 24 hours online to answer you any problem. 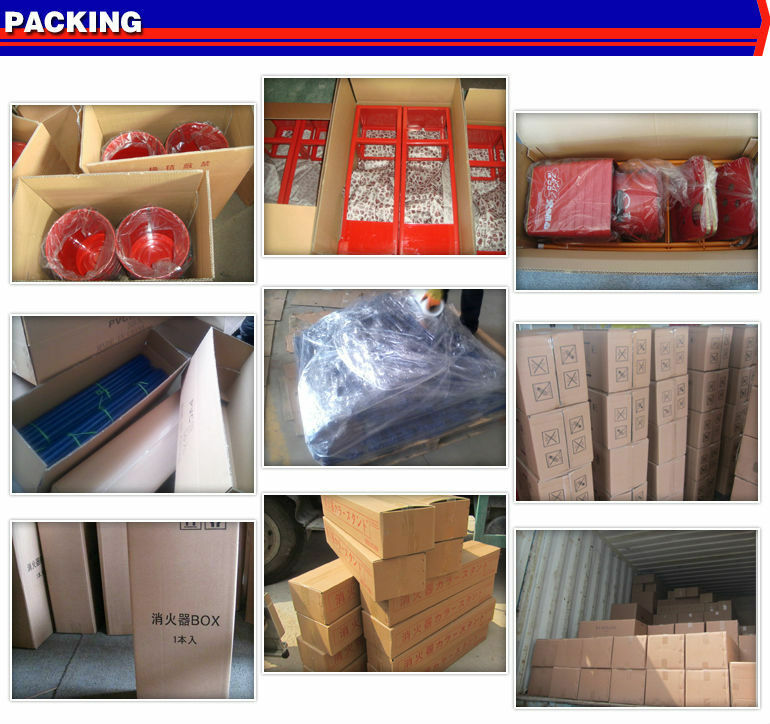 suppliers fulfill their obligations regarding order delivery and product quality.